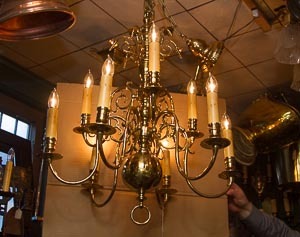 What home owner doesn’t want a stunning chandelier hanging in their dining room or entrance way? 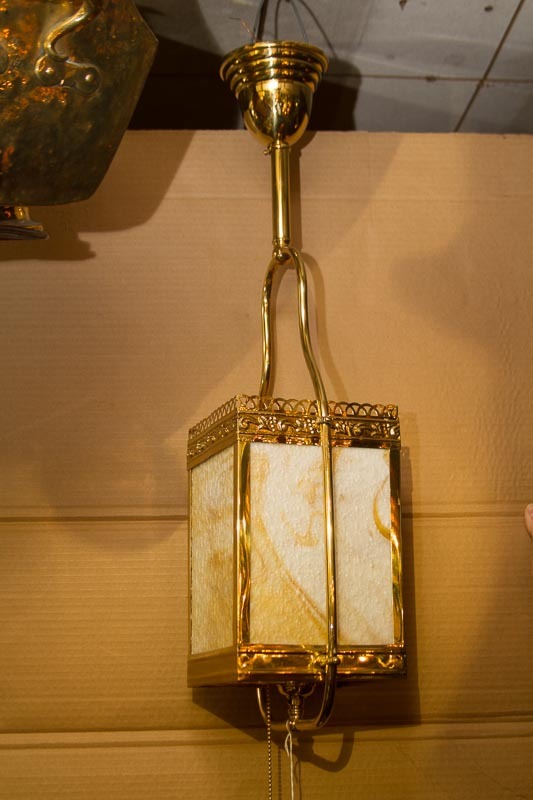 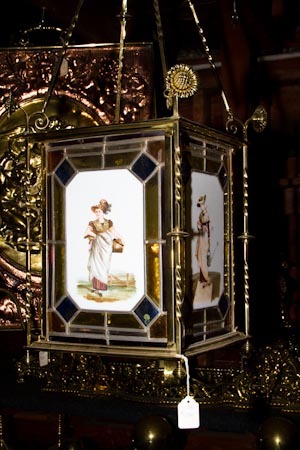 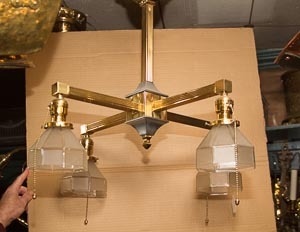 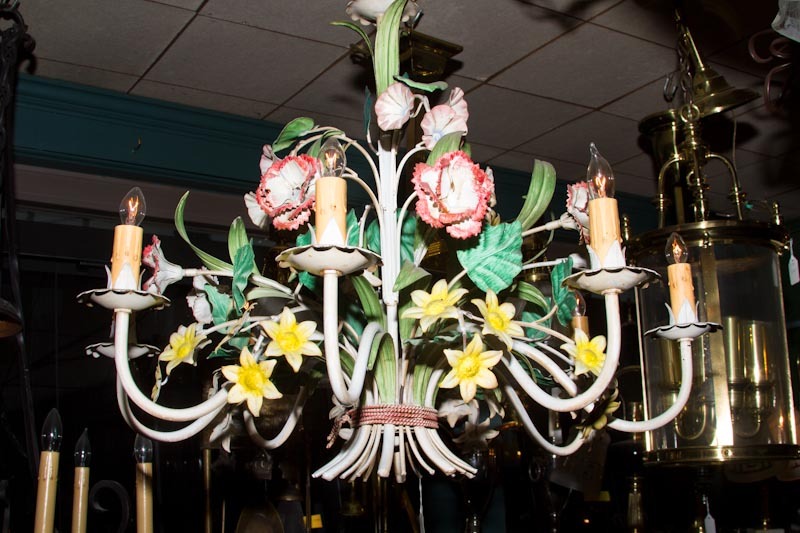 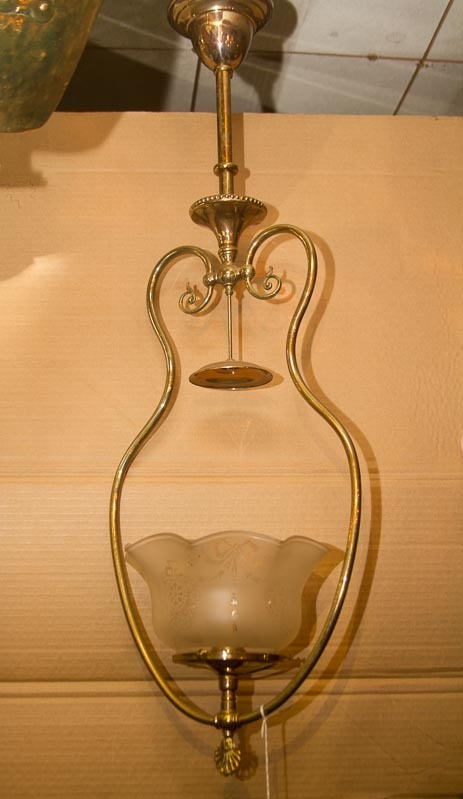 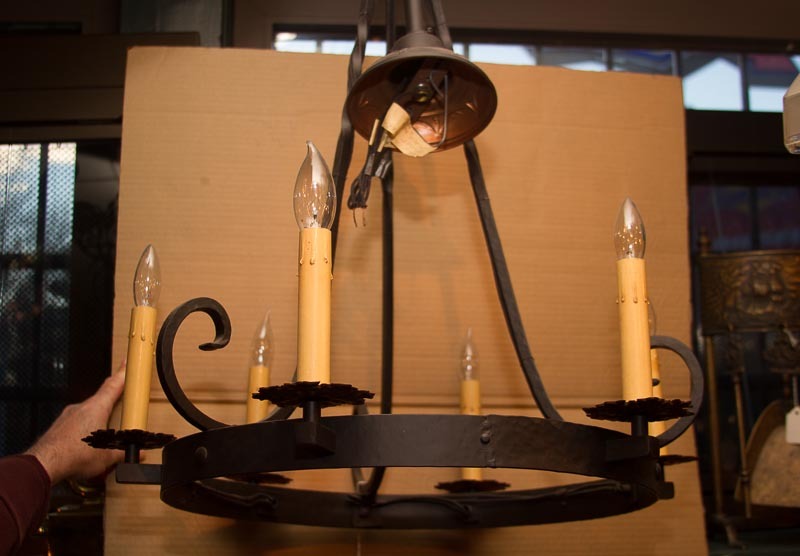 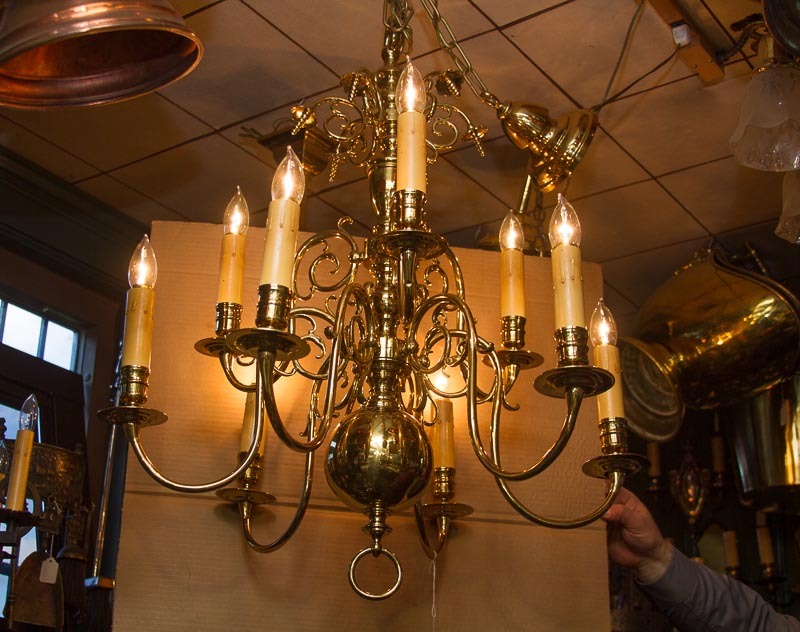 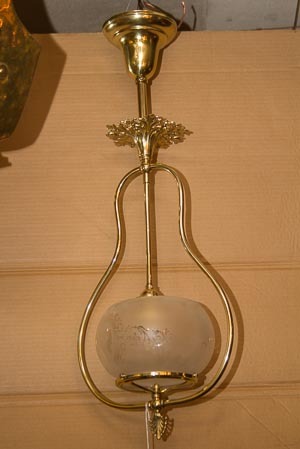 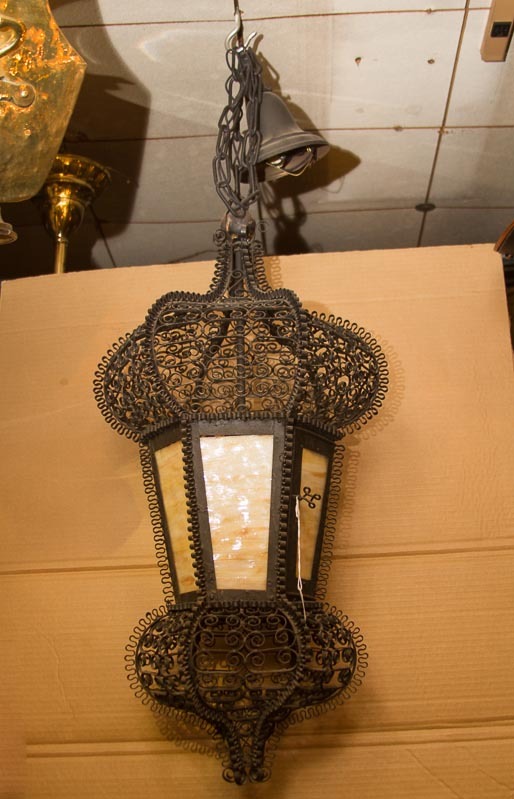 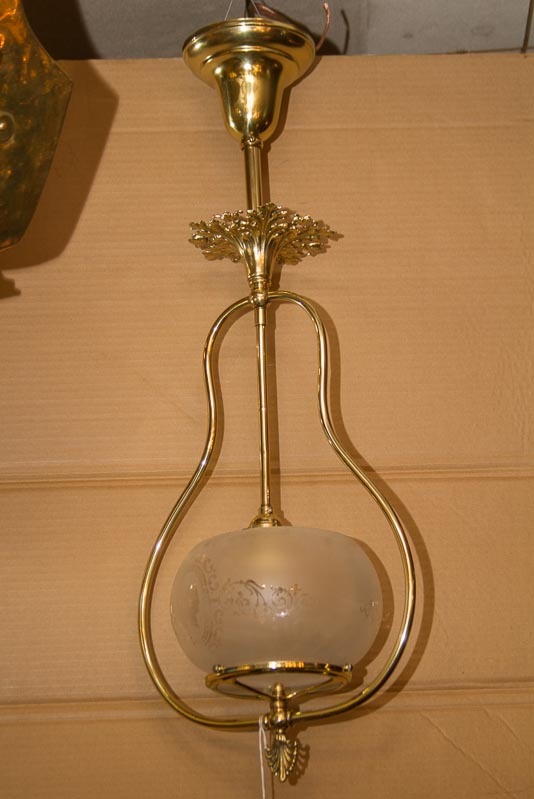 At Adams Fireplace Shop, we have a large selection of beautiful antique hanging light fixtures available. 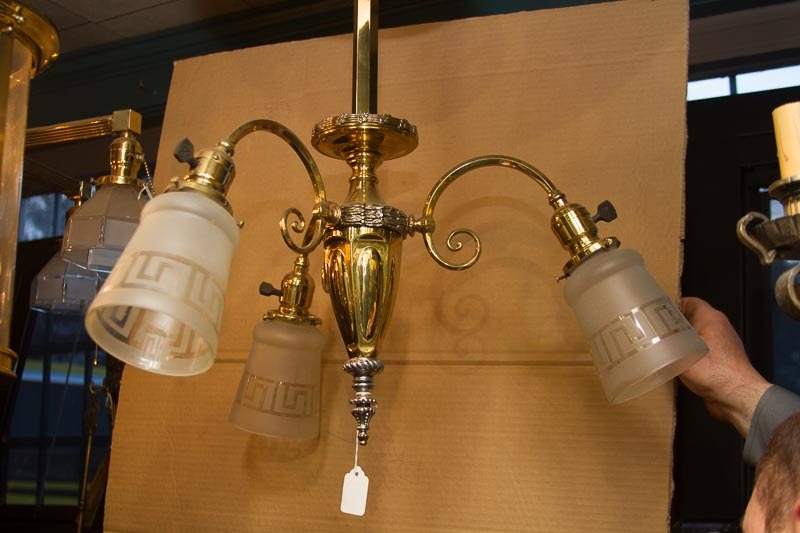 From vintage chandeliers to decorative glass lanterns, we have a variety of high quality antique lighting fixtures in our shop. We offer restoration and polishing services so whichever beautiful piece you choose can be cleaned up to appear brand new in your home. 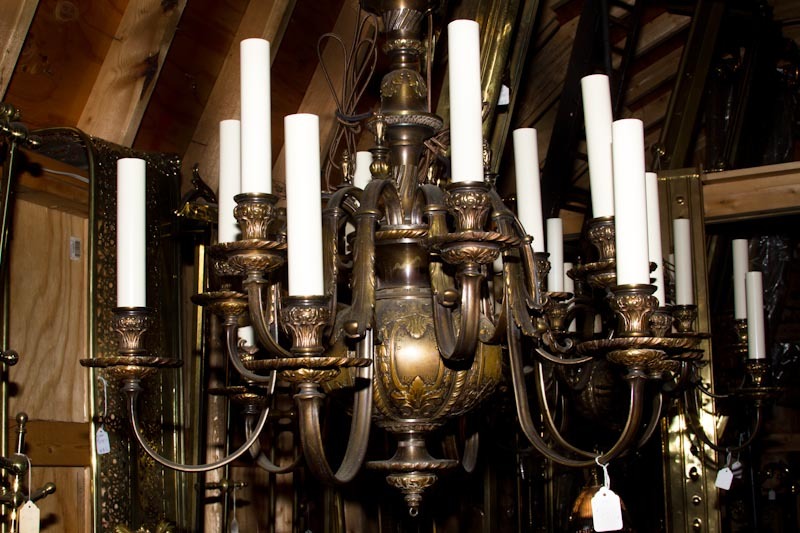 Dazzle guests as they enter your home with vintage chandeliers such as our ornate floral chandelier from 1945 Italy. Our antique hanging light fixtures date all the way back to 1850 and have originated all across the globe from Belgium to Italy to right here in America. 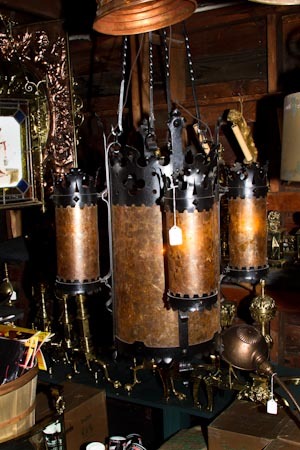 Whether you’ve been dreaming about owning vintage pieces in your home for years or are a collector of antique furniture, be sure to shop all of our antique lighting fixtures today at Adams Fireplace Shop.